Your Adult Team of Leaders: How do I get them and what do I look for? 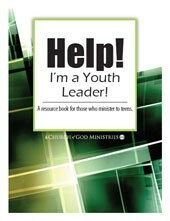 Your Students: How do I get them and how do I help them become Christ-centered leaders? Resources: Where do I find them – how do I stay current? Forms are included as well so you don’t have to recreate them, so that you can spend more time with your students and less time with paperwork. 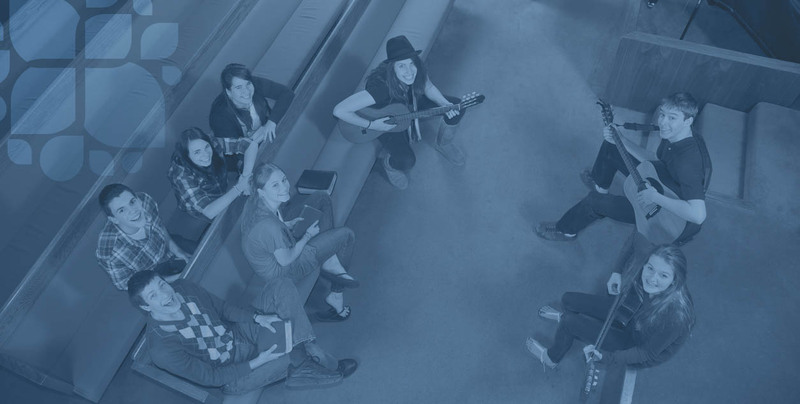 Originally designed with the youth leaders, often volunteer and bi-vocational, in churches under 200, it is also helpful to main youth leaders in churches of all sizes.